Buy soft and other drinks as well as African drinks on Deeskus. 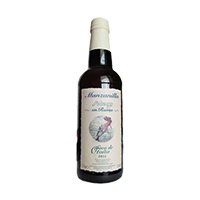 Drinks available for sale at the drinks section includes malta india, manzanilla en rama etc. 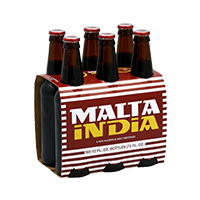 Indian Soda 7 ounce Light 8Pk 56 OZ pack Of 3. Buy this African food item online now for prompt del..
Manzanilla En Rama is very bracing and aromatic with some salty, nutty savoury characters leading to..
Milo Energy Food Drink is the most nutritious energy drink for kids. 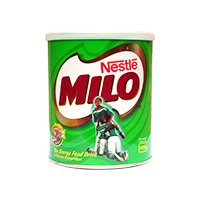 A glass of Milo with milk prov..